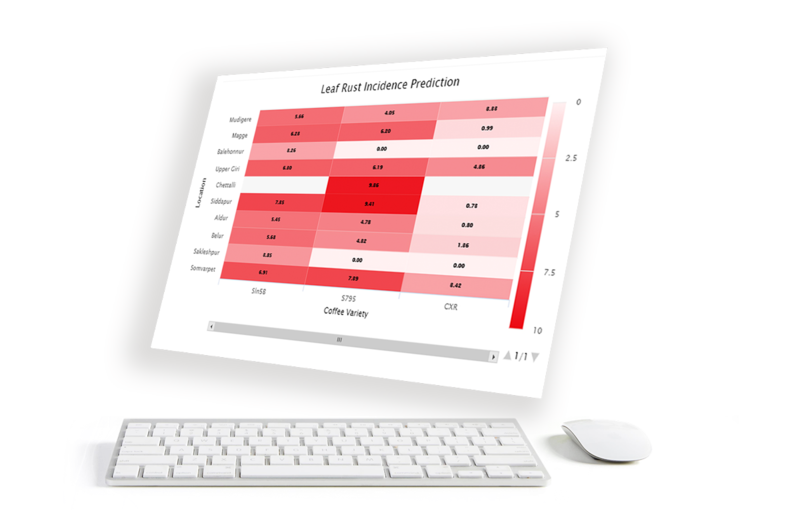 Bring the power of sophisticated algorithms where it matters most, from disease management to yield forecast. 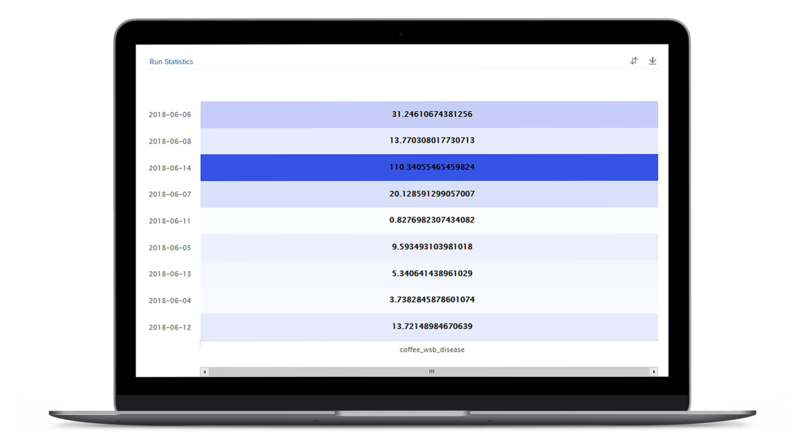 Accuracy powered by algorithms that deliver to in field realities. Depth based on a thorough understanding of the asset class from Cotton to Grains & Softs. Links seamlessly with the entire value chain from trading to manufacturing. 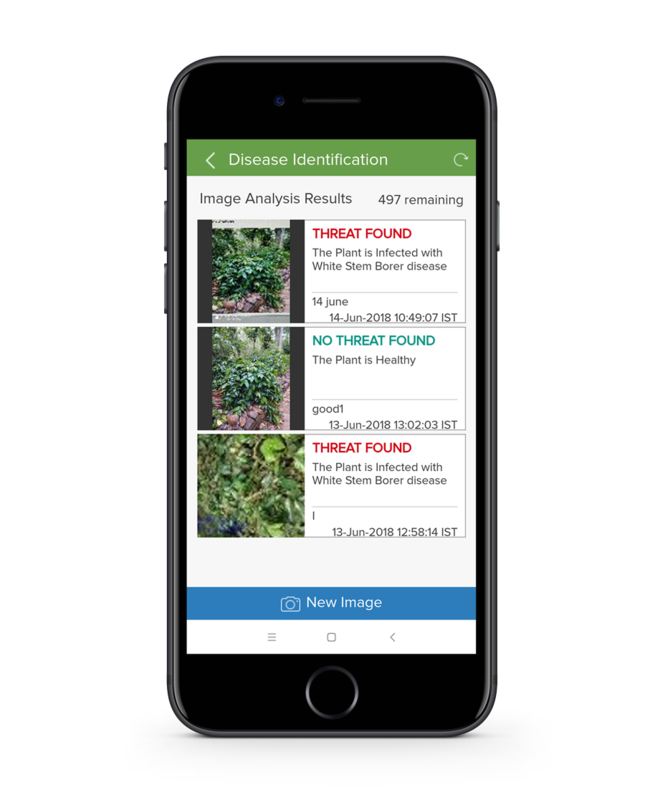 Using Eka’s apps, Coffee Board members gain a real-time, accurate prediction of weather, disease and pest risk so they can proactively address threats. More from Eka’s commodity management platform. Find solutions and apps that let you do so much more.